An SAIC-GM Wuling logo is displayed on a vehicle at the Beijing Auto Show in China on April 23, 2010. GM is increasing its stake in Shanghai-GM-Wuling to 44 percent from 34 percent. (Bloomberg) -- General Motors Co. is increasing to 44 percent its stake in the Chinese Wuling mini-vehicle venture it has with partner SAIC Motor Corp., the automaker said in a U.S. regulatory filing today. The automaker said in an updated prospectus for its $10.6 billion initial public offering that it will increase its stake in Shanghai-GM-Wuling from 34 percent. GM said it bought the additional shares from the Wuling Group. If approved by regulators in China, Wuling would own 6 percent of the venture while SAIC retains 50 percent. Increasing its hold on the Wuling venture is one way for GM to boost profits from the world's fastest-growing car market. GM's international operations made $646 million in earnings before interest and taxes in the third quarter and $2.48 billion in the first nine months of the year. That unit includes China, Brazil, India and Russia and excludes North America and Europe. SAIC-GM-Wuling sales rose 5.1 percent in October to 93,935 vehicles. The venture has sold more than 1 million vehicles this year, helping GM and its venture partners sell nearly 2 million vehicles in China through October this year, GM said. 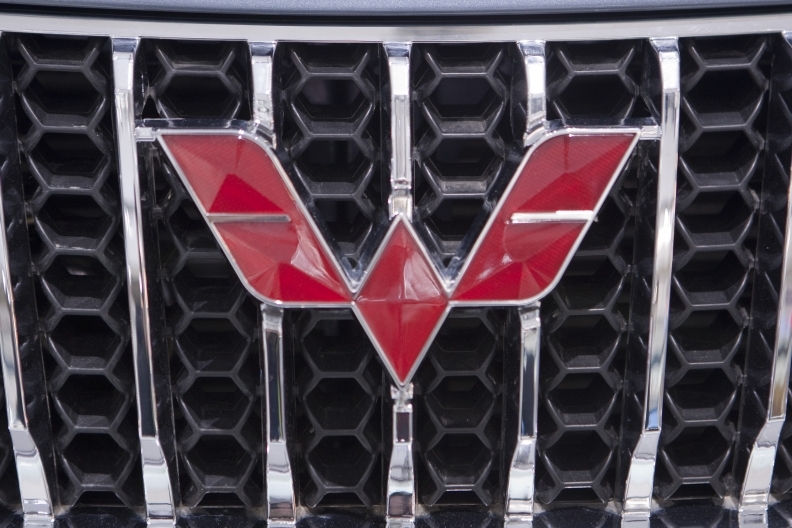 The automaker entered into an agreement to increase its stake in the Wuling venture in the third quarter, GM said in its filing. GM announced a memorandum of understanding on Nov. 3 that it will strengthen ties with SAIC to explore new fuel-efficient technologies. The two companies said they will work on electric vehicles together and seek ways to expand into emerging markets like India. Profits in GM International Operations have declined throughout the year from $1.16 billion in the first quarter to $672 million in the second quarter, to $646 million in the third quarter. The Wuling news came in a regulatory filing as GM executives are trying to show the company's profit potential as they work to sell 365 million shares for $26 to $29 a share. The U.S. Treasury is selling shares to return a portion of taxpayers' $49.5 billion investment in the company. Including the repurchase of the Treasury's preferred shares after the IPO, taxpayers will have received $9.5 billion in repayments, interest and dividends from GM since the automaker emerged from bankruptcy in July 2009, according to the Treasury. To break even, GM shares need to sell for an average of about $44 a share. The U.S. is relying on secondary offerings to fetch higher share prices than in the IPO.A GM spokeswoman, Renee Rashid-Merem, declined to comment.